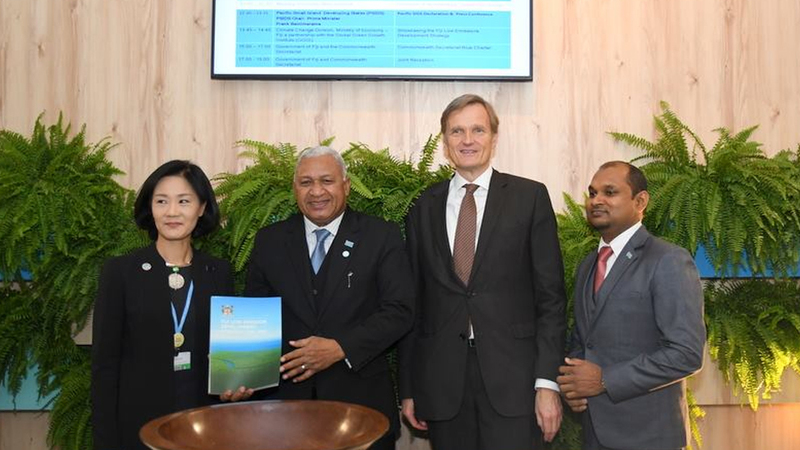 Prime Minister and outgoing COP 23 President Voreqe Bainimarama has launched the Fiji Low Emission Development Strategy. 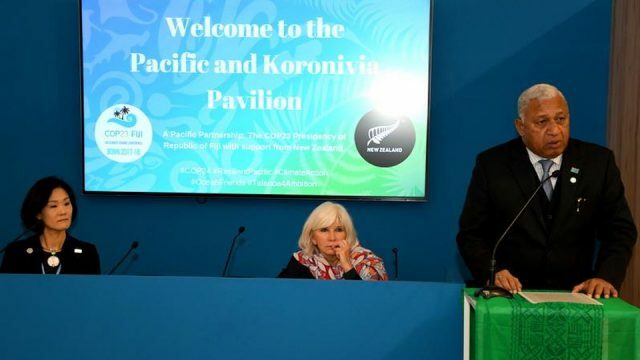 Speaking at the Koronivia and Pacific Pavilion in Katowice in Poland, the Prime Minister says that the Low Emission Development Strategy is a living document designed to inspire action. The LED he says is something that we can add to at any time on the journey that will take us to net zero carbon emissions by 2050 or sooner. 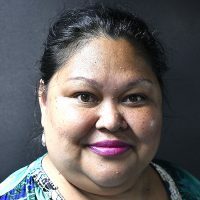 He says no Pacific island nation has ever undertaken such a thorough or comprehensive study on an economy-wide, low carbon development strategy. Bainimarama told the delegates, Fiji hasn’t this done this on its own, commending the contributions of the Global Green Growth Institute for the technical expertise it has provided for this and other projects in Fiji. Prime Minister Bainimarama also appealed to the industrial nations to meet and increase their commitments to the Green Climate Fund and for there to be more focus on deploying those and other investments to where they are needed most.